Bill (left) and Will Hughes. 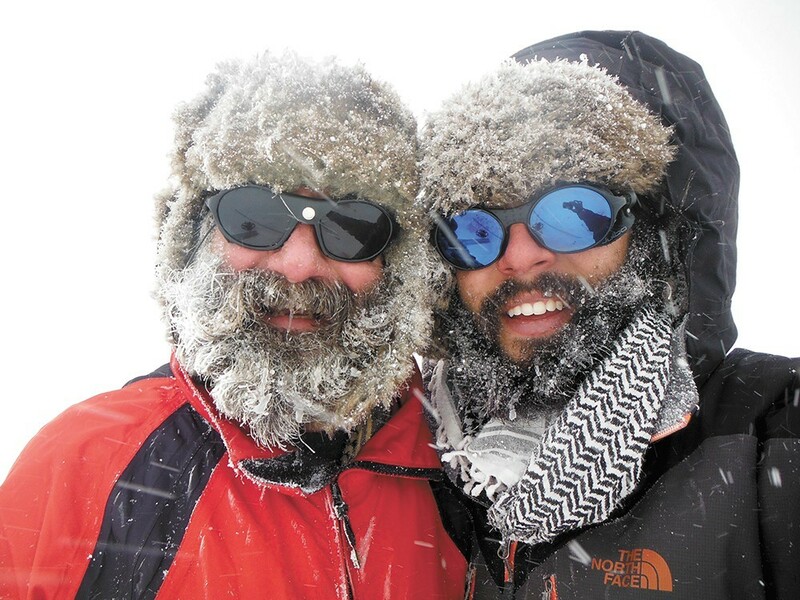 A few months ago we wrote about a Chattaroy father/son team who were part of a couple of expeditions to Turkey's Mt. Ararat in search of the real Noah's Ark. Bill Hughes and his son, Will, were two members of the crew attempting the theological and archeological feat, a process captured in the film Finding Noah. "Just the sincerity of what Will and Bill were doing, they gave the credibility to me of the idea of what this film all about," producer Jonathan Shaw said at the time of the film's release. "If you climb Mt. Everest, you're doing that for yourself. If you're climbing Mt. Ararat to look for the ark, you're doing something beyond yourself. You're doing something for your faith and your belief." Now Finding Noah is nominated for the 8th Annual Crystal Dove Seal Awards, a fan-voted set of awards for film's deemed "family-friendly" and/or "faith-friendly" by the Dove Foundation. Not all the movies are religious-themed — you'll find Ant-Man and the latest Hunger Games among the nominees. Voting continues through Feb. 28, and you can vote right here.